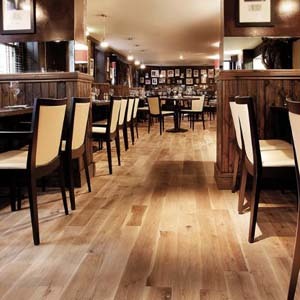 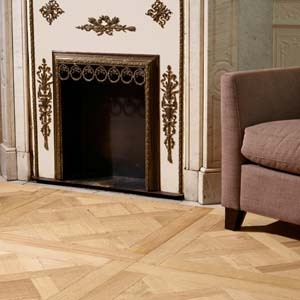 At London Floors Direct we provide complete wood flooring solutions, offering under-lay, adhesives Hardwax Oils and Lacquers, as well as some bespoke solutions where specific requirements are the order of the day, such as Versailles Panels, Chevrons and Herringbone. 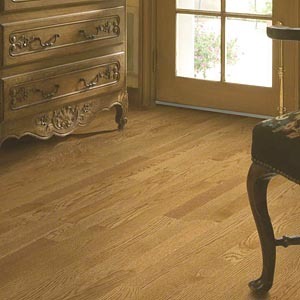 From unfinished oak in a range of thicknesses and widths, to exotic hardwoods like American Walnut, Maple, Merbau, Kempas and Cherry. 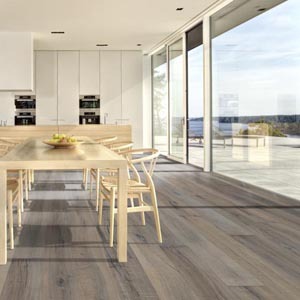 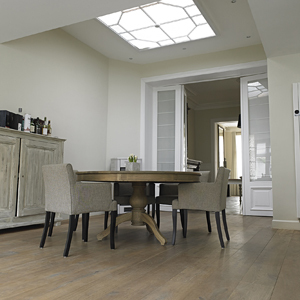 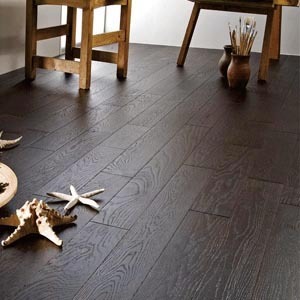 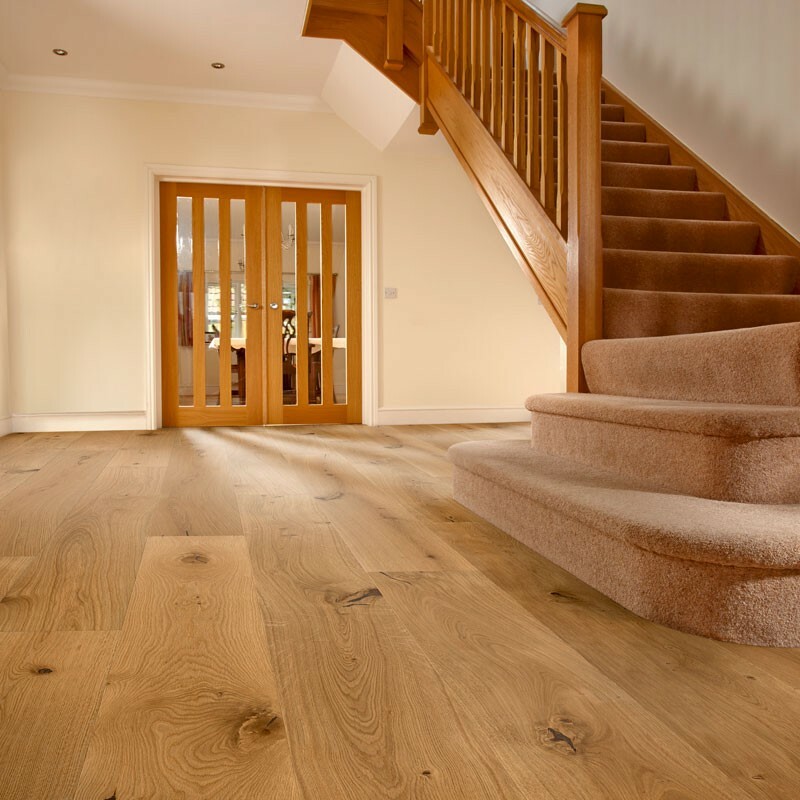 Browse our complete range of wood flooring, then call 020 7993 5437 to speak to one of our flooring experts, they’ll be happy to help with advice, information and orders for any of our floors delivered direct to your door with all you need to complete your project.